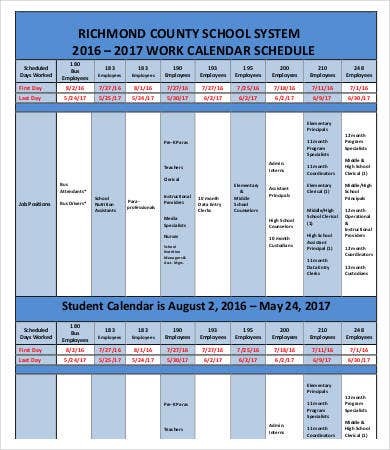 There are different ways that a work calendar can function, depending on how it is being used by a professional or how it is intended to be of purpose. 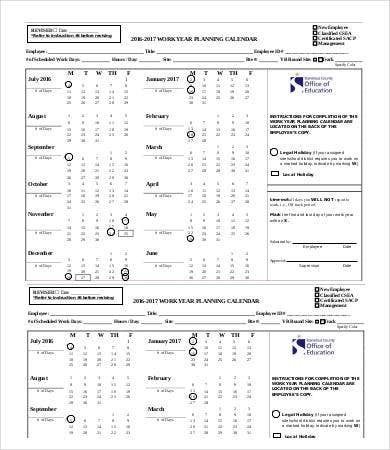 You may browse our calendar templates and select the best choice for your work calendar. 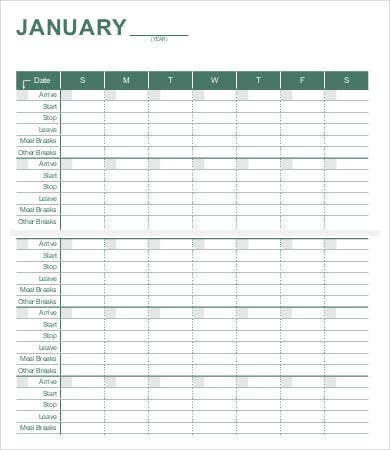 The template of a work calendar is greatly affected by what you put and the items that you consider most important. It can give you the information about your shift schedules. You just need to put the time that you are needed to be in the workplace and your expected log-out time. 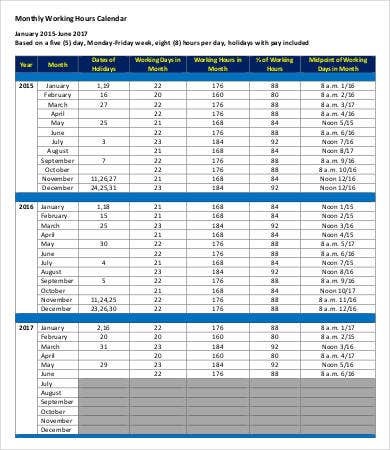 You can insert this data just beside the dates in the calendar which are considered as your working days. 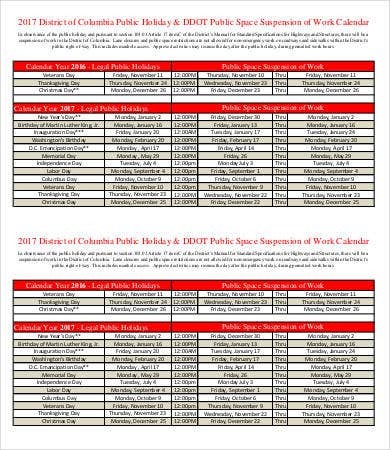 It may be used to identify holidays that are subjected either for double pay or special pay. 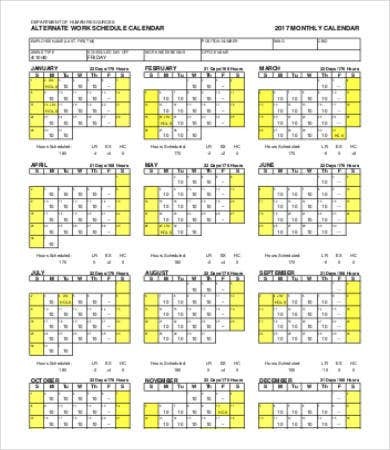 You can highlight dates that are approved by your company as special, national, and nonworking holidays. This will allow you to decide whether you stay at home, do activities on those dates, or render service for additional income. It can highlight dates where you have scheduled meetings. It will allow you to prepare for the meeting and not commit any other transactions during that day or a specific period of time at work. It can be your reference for special events and occasions that is connected to your work. With your daily workload, it may sometimes be hard that there are other events that you need to prepare for like conventions, seminars, and appointments. 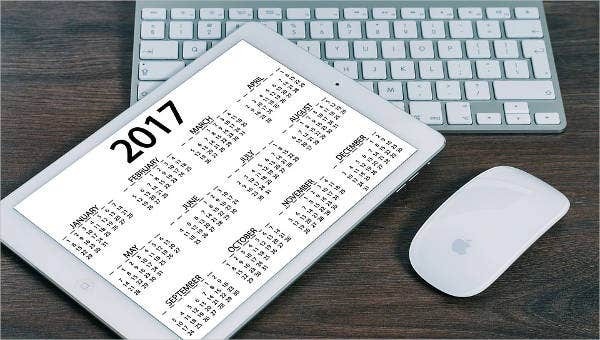 Having a work calendar will help you streamline all your tasks, responsibilities, and appointments on an everyday basis. 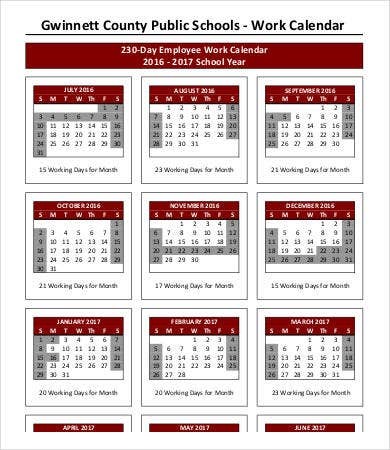 That is why our website has prepared these Blank Calendar templates with which you could customize to how you want your work calendar to look like. 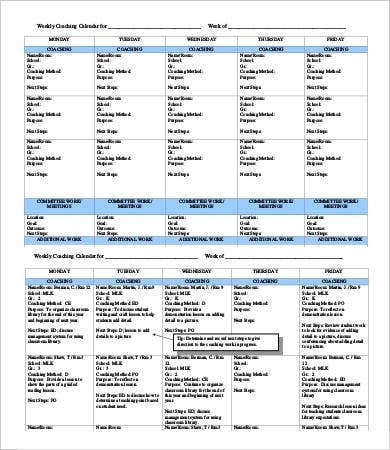 Our Training Calendar templates could be downloaded for you to plot specific dates for the additional training for which you signed up or the training you conduct. It is very important as an employee to track everything that is connected to our field of work, especially our prior commitments and time management. How we value our time and how we spend it on work are principles that can show our professionalism and respect for others. Also, it makes us more organized and efficient as we have already planned our professional schedules ahead of time. Using a work calendar enables us to do our functions without forgetting details and events that are also important for us to be good employees. 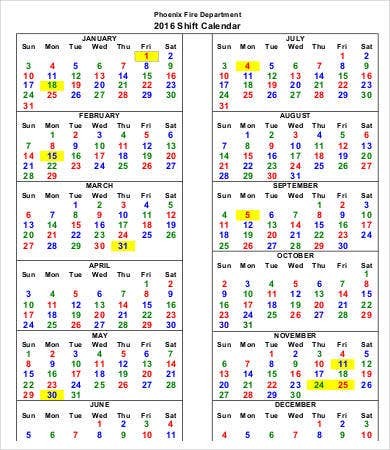 It helps us to remember items that could’ve been out of our mind should we not have a calendar to track it down. You may use our Weekly Calendar and tweak a few of its features so you can have a template for the work calendar that you want to have.